With 14 vintages as winemaker at Cape Point Vineyards, Cape Winemakers Guild member Duncan Savage has been at the forefront of producing some of the greatest South African whites – the Cape Point Isleidh, Chardonnay and Sauvignon Blancs all come to mind. His skills have been honed to bring us his critically acclaimed, eponymous Savage Wines. 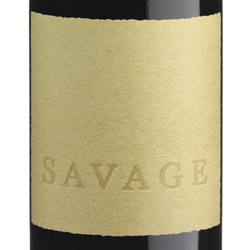 Savage wines has found its home in Cape Town’s City bowl, working with its 13 grape growers for a small production of around 70 tons. The wines therefore have all the makings of being cult wines – very limited releases for which a captive audience will pay whatever it costs to get their hands on them.